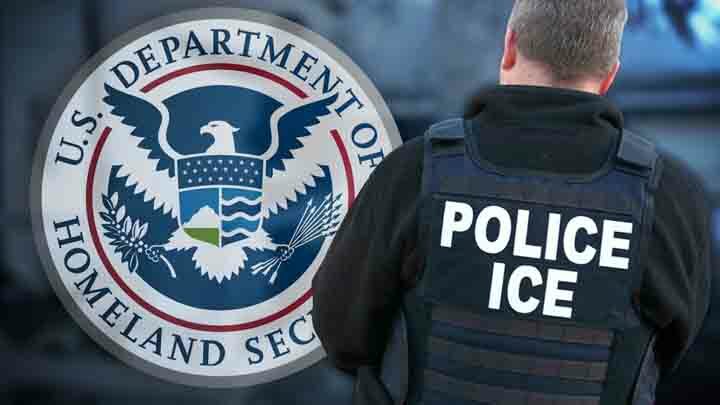 ICE is a US federal government law enforcement agency under the jurisdiction of the Department of Homeland Security (DHS). ICE has two primary components: Homeland Security Investigations (HSI) and Enforcement and Removal Operations (ERO). Headquartered in Washington, ICE is charged with the investigation and enforcement of over 400 federal statutes within the United States, and maintains attachés at major US embassies overseas. Allen, ICE’s special agent in charge of HSI, said that many of the traditional trans-national crimes – child exploitation, drug smuggling, intellectual property rights violations, illegal export of firearms, and money laundering – that HSI investigates have begun to migrate to become “cyber-enabled,” with significant parts of the crime committed over the Internet, including both the “indexed” internet and the “unindexed” dark web. Allen said that cryptocurrencies are designed to better obfuscate transaction information and are increasingly preferred by transnational criminal organizations (TCO). The agent added that some illicit cryptocurrency exchangers have also begun to cater to TCO actors, including through the use of “mixers” or “tumblers” that anonymize cryptocurrency currency addresses and transactions by weaving together inflows and outflows from different users. He said this increased the challenge to law enforcement’s ability to tie cryptocurrency transactions to real world individuals. In November, 2016, through the use of blockchain analysis tools, HSI special agents seized $2.5 million in bitcoins from Utah resident Aaron Shamo, who allegedly led a Xanax and fentanyl pill production organization. Shamo allegedly sold his illicit products via the dark web, and an investigation led to the identification of his bitcoin wallet address. Allen said the blockchain tools helped them identify Shamo’s bitcoin transactions. In July of this year, HSI arrested Pennsylvania resident Henry Koffie and indicted with Distribution of a Controlled Substance Resulting in Death and Importation of a Controlled Substance. Koffie was allegedly a dark web vendor of fentanyl who filled more than 7,800 orders between July 2016 to June 2017, most of it paid for with bitcoin. Allen said HSI seized $154,000 from Koffie’s accounts.